This is the question that I have been asking myself ever since Centers for Medicare & Medicaid Services (CMS) recently announced proposed quality measures it is considering for adoption through rule making for the Medicare program. Monitoring patients receiving opioids by PCA is therefore essential for patient safety. Just ask Lenore Alexander, whose daughter Leah had elective surgery for pectus carinatum, a fairly common condition where the sternum protrudes forward caused by an overgrowth of cartilage. For the article by Ms. Alexander on her daughter, please click here. When monitoring needs to occur. What needs to be monitored. The CMS proposed quality measure provides that monitoring needs to be “documented” and the time between documentation must “not exceed 2.5 hours”. This means that a nurse or other caregiver must document the patient’s condition and do this in intervals of not greater than 2.5 hours. Intermittent “spot checks” of oxygenation (pulse oximetry) and ventilation (nursing assessment) are not adequate for reliably recognizing clinically significant evolving drug-induced respiratory depression in the postoperative period. Additionally, the duration of the proposed CMS quality measure is “the first 24 hours after initiation of the first IV PCA opioid administration”. Surely, it would be more appropriate to monitor patients for the entire period that they are connecting to the PCA, rather than to stop monitoring after a predetermined period of time. Measuring for respiratory rate is not enough. The Pennsylvania Patient Safety Authority recommends monitoring of patients include “frequent assessment of the quality of respirations (not just a respiratory rate) … ” [emphasis added]. Spot checks of SpO2, as are commonly taken on med/surg floors, need to be eliminated from patient monitoring practice because these single measurements may mislead a provider into thinking the the patient is fine when in fact they may be close to the precipice of unrecoverable respiratory depression. Entering a patient room and placing a pulse oximeter on their finger stimulates their consciousness and respiration sufficiently to falsely elevate their reading, particularly when they are receive supplemental oxygen. Once the provider leaves the room, this stimulus fades and the patient may lapse back into a dangerous level of respiratory narcosis. 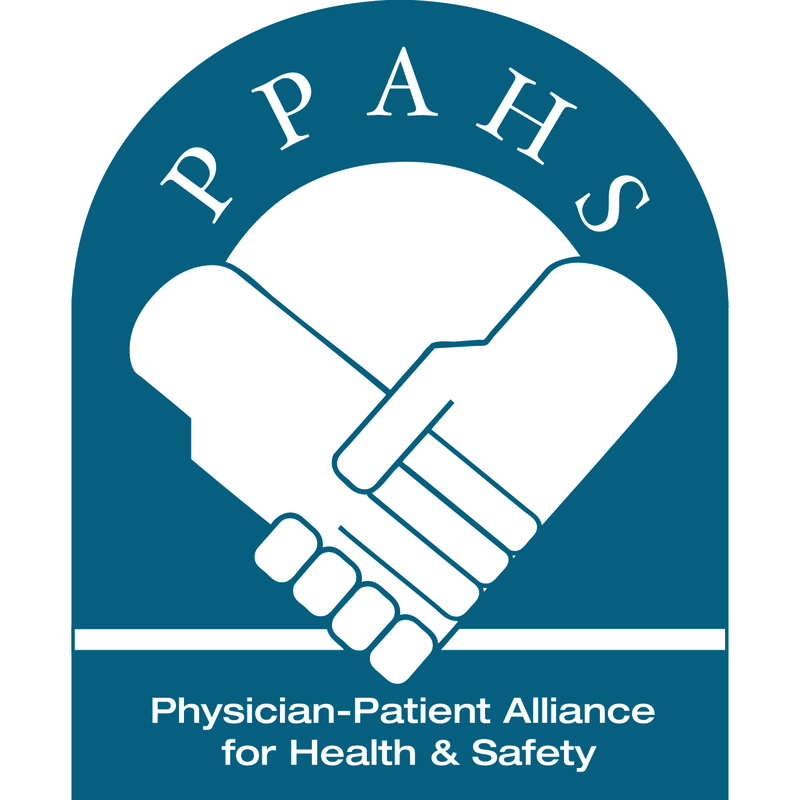 Although the CMS proposed quality measure touches on a critical patient safety issue, the CMS measure only pays lip service to patient safety, as it goes against the recommendations of The Joint Commission, the Anesthesia Patient Safety Foundation, ISMP, and the Pennsylvania Patient Safety Authority. Is incremental change enough? What do you think? Using the proposed quality measure example, has CMS gone far enough? Please comment below or to send your comments directly to CMS, please email measureapplications@qualityforum.org (subject line: CMS Proposed Quality Measure #3040). I found the CMS report to be very vague, and leaves it up to each hospital to determine who what where and how long. If they agree this is so important, why cant they set a standard?